Really. 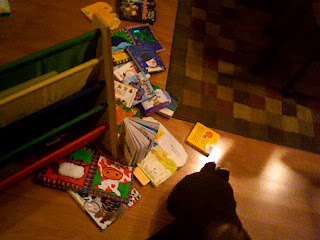 I'm a published author at 10 months old - thanks to Mommy. Here's my new book, I am Thankful. I also appeared in a book by Mommy back when I was only 8 months old! 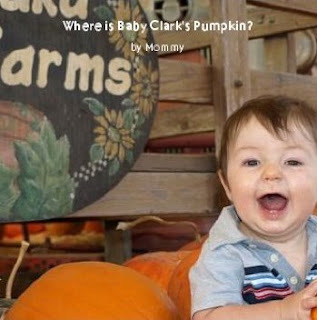 Where's Baby Clark's Pumpkin? You can even order your very own hardbound copy. I sure feel important.